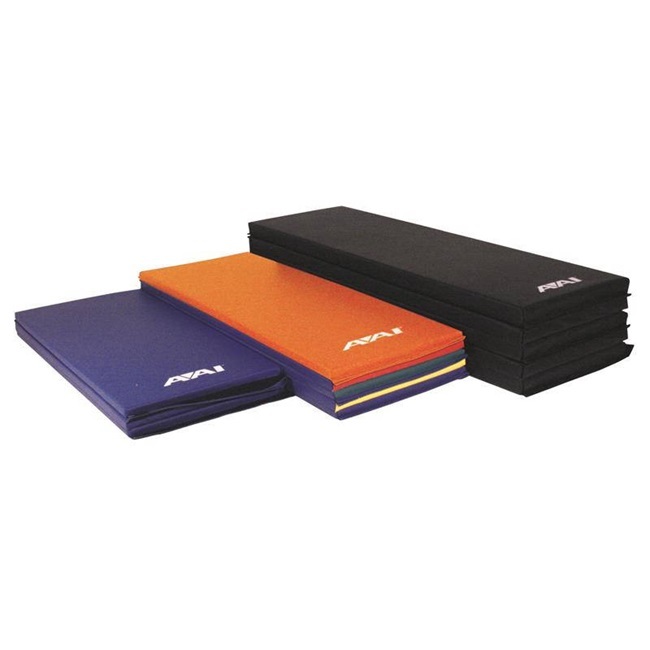 These mats are designed for teaching gymnastics, cheerleading, tumbling and other athletic skills to youngsters up through age twelve. Mat softness combined with very good shock attenuation is particularly important as these youngsters learn new skills. The basic protective foams are polyethylene and polyurethane, used singly and in combinations.